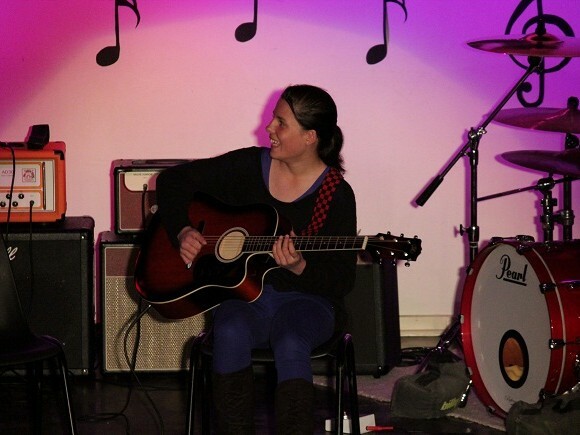 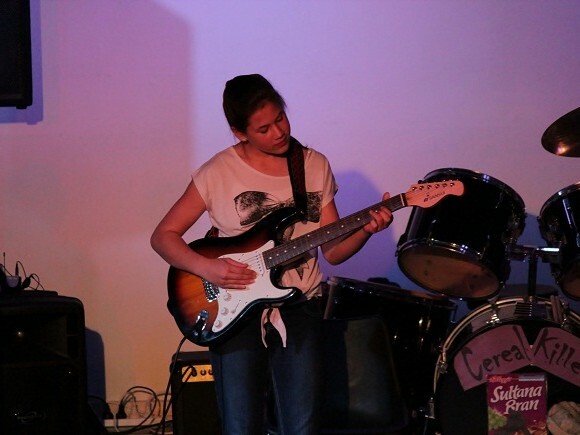 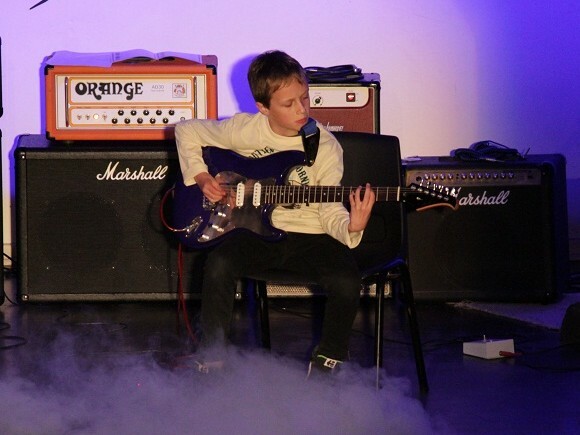 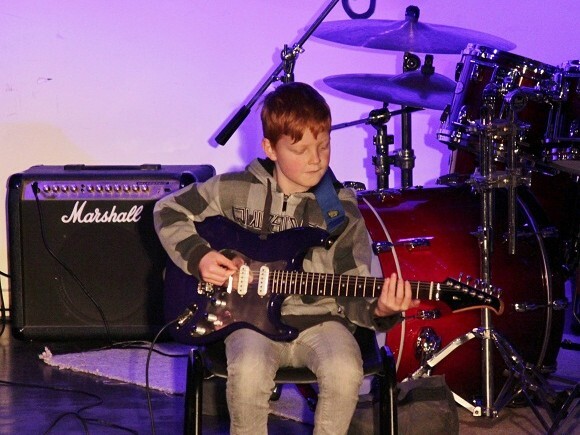 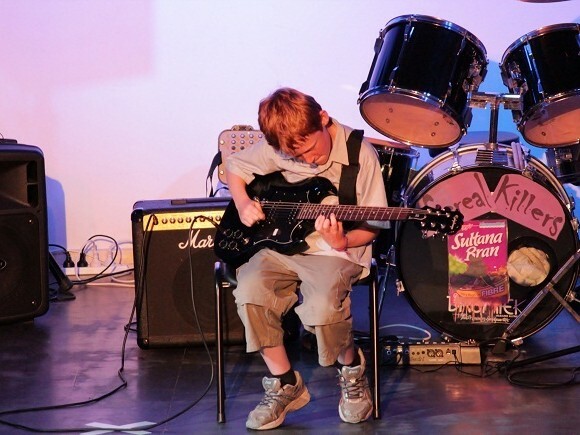 Hastings guitar lessons - specialising teaching beginners of all ages. 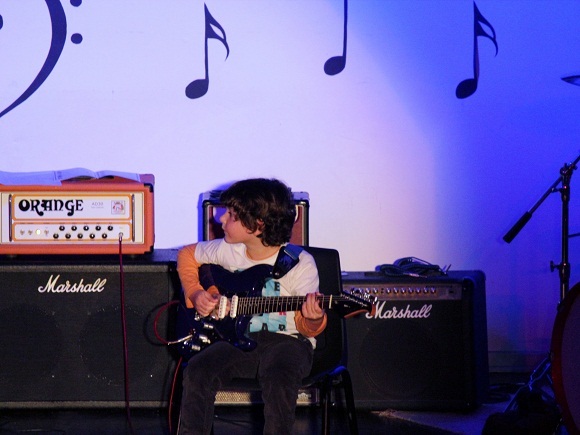 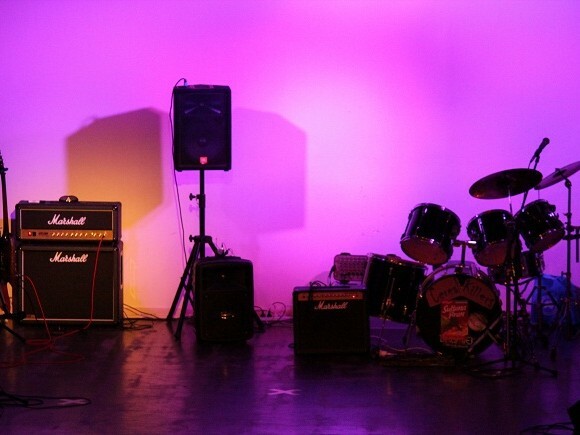 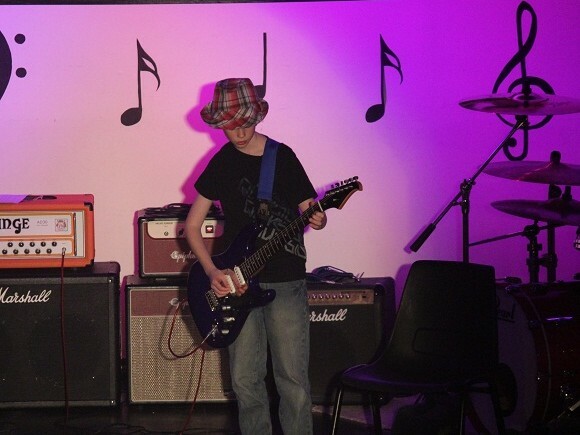 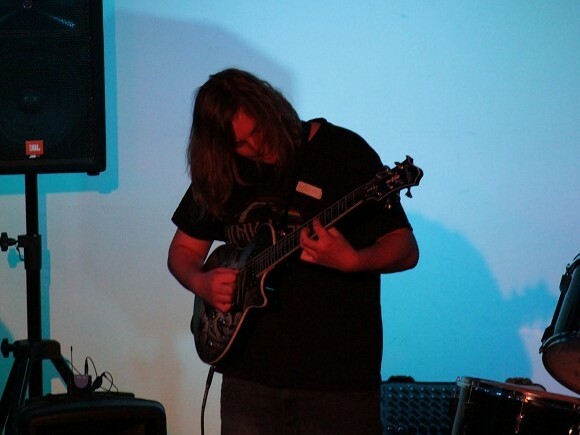 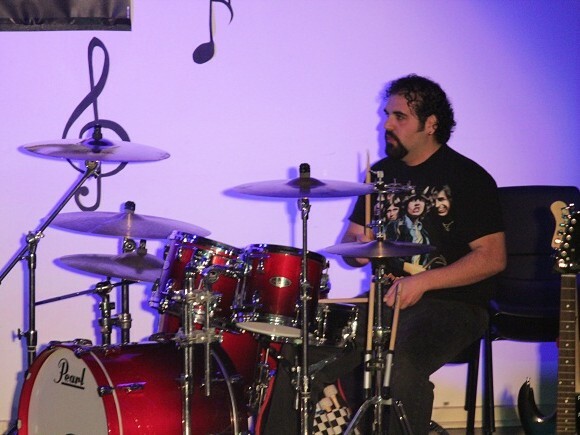 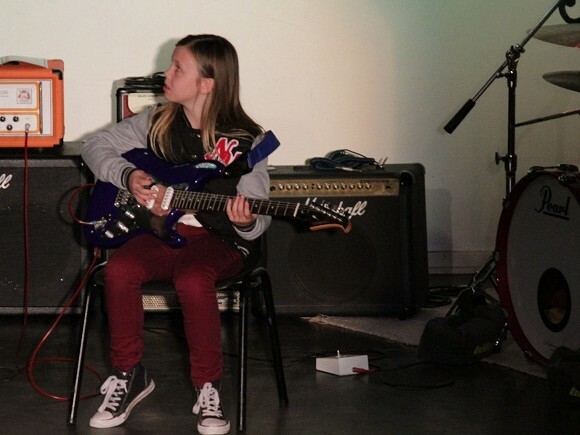 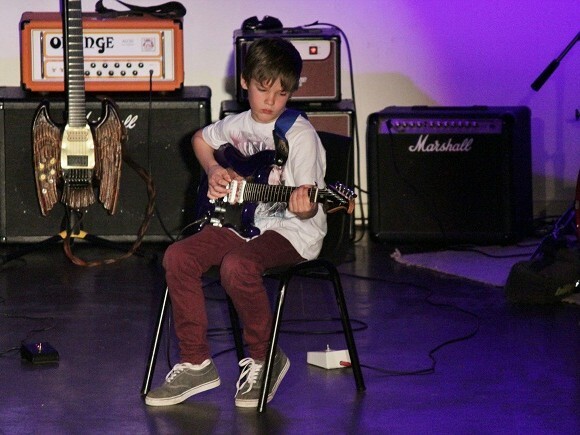 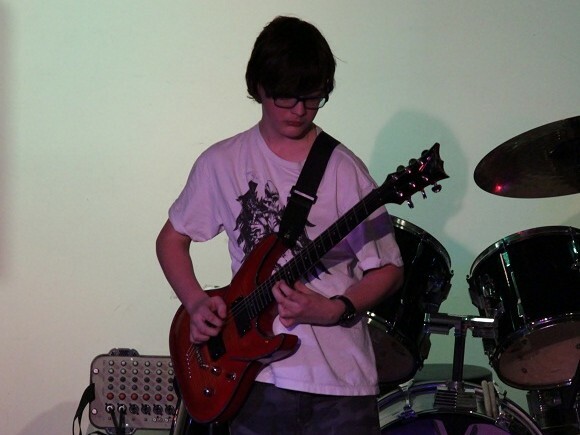 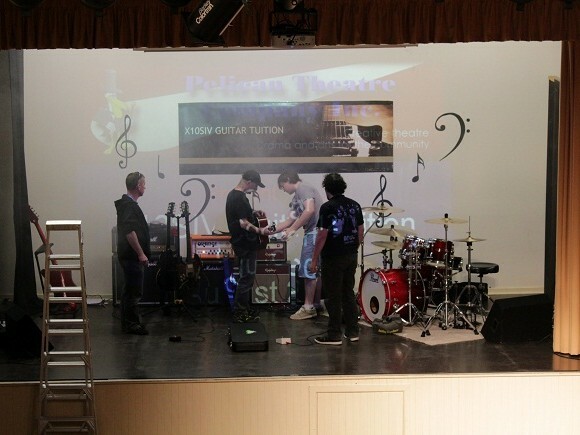 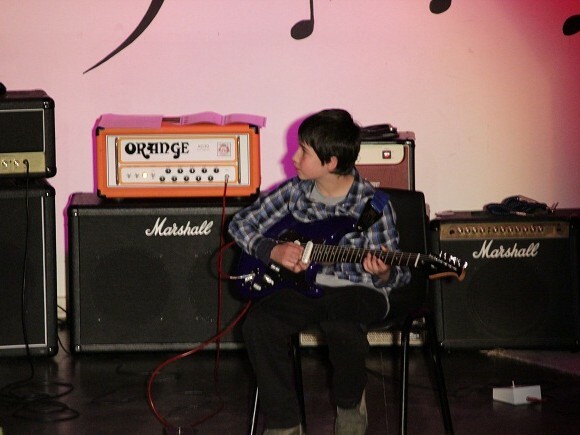 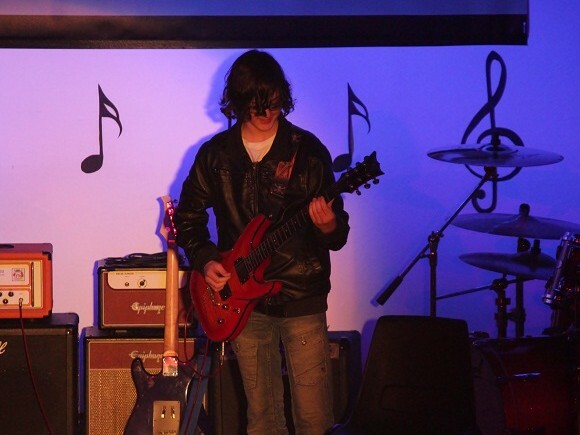 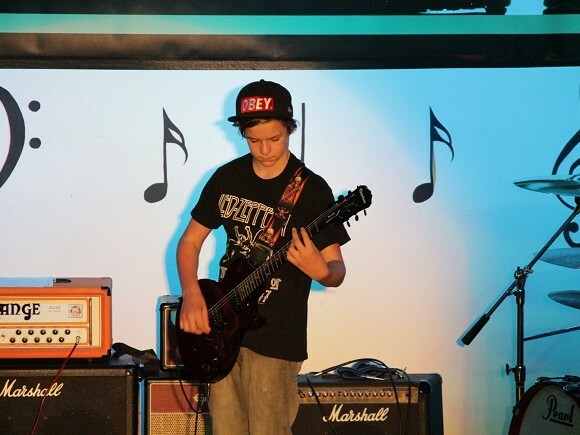 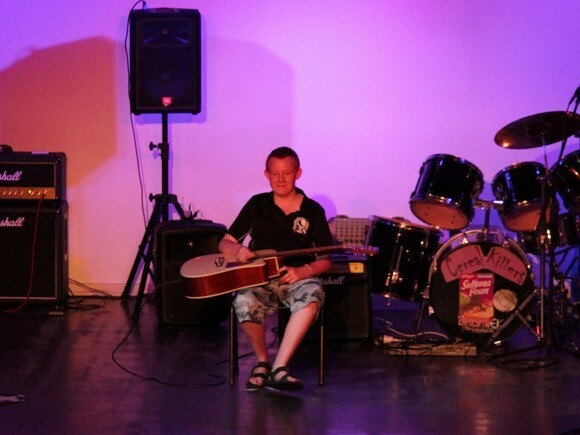 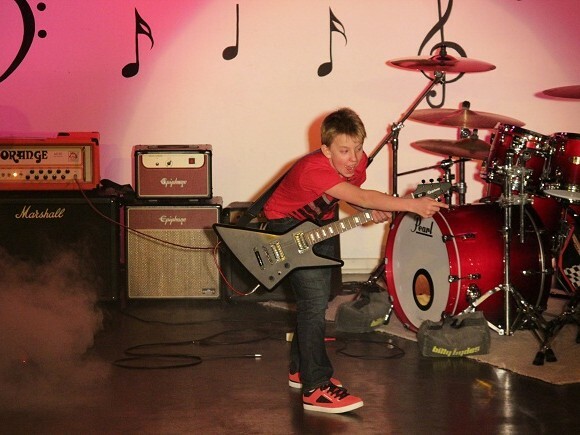 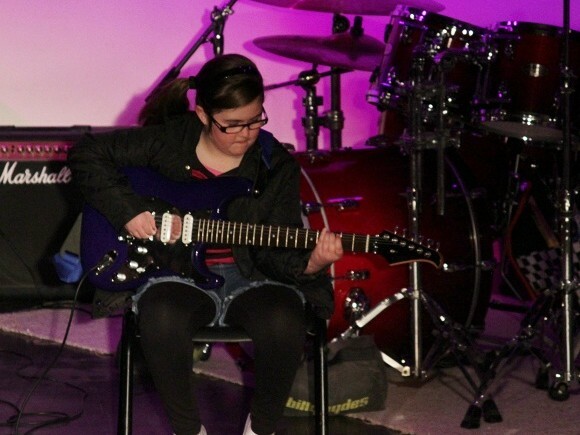 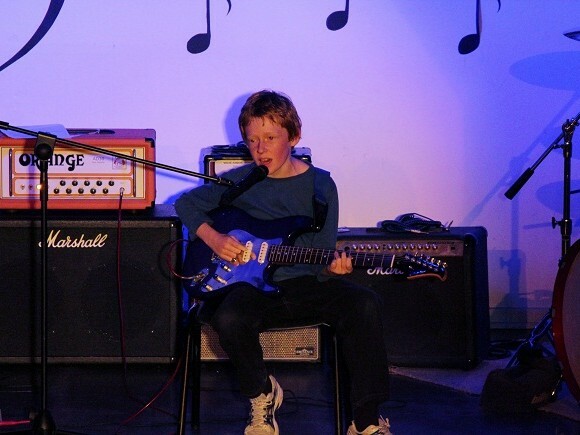 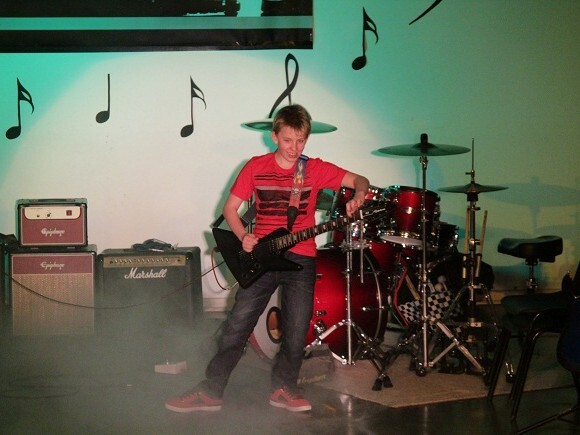 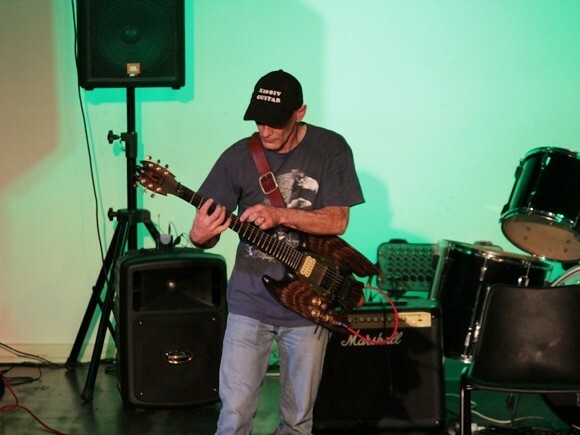 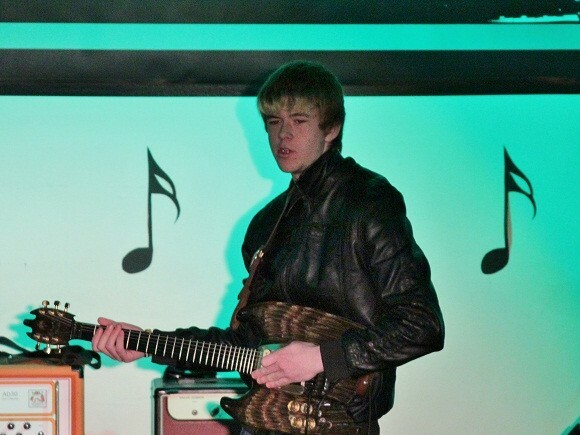 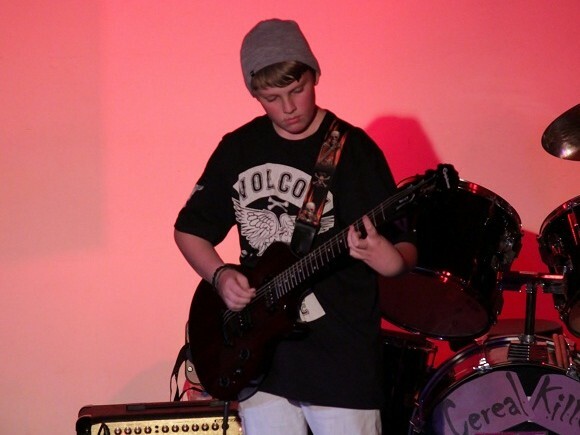 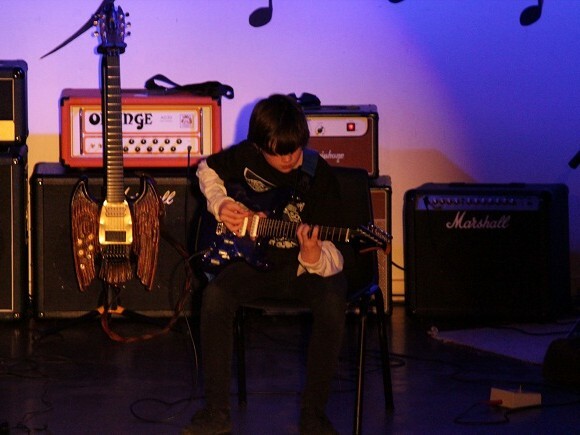 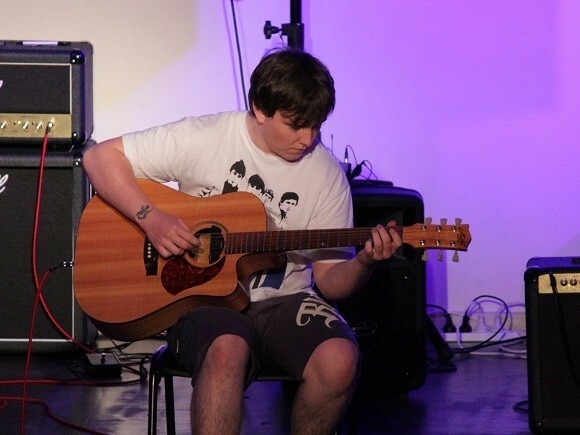 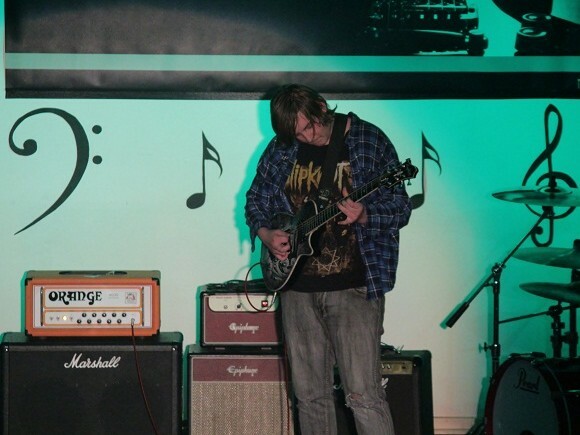 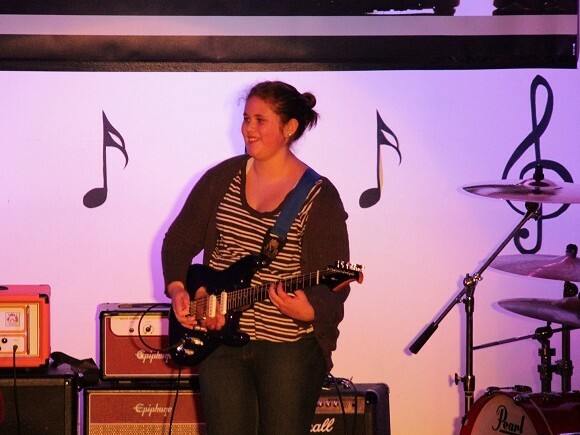 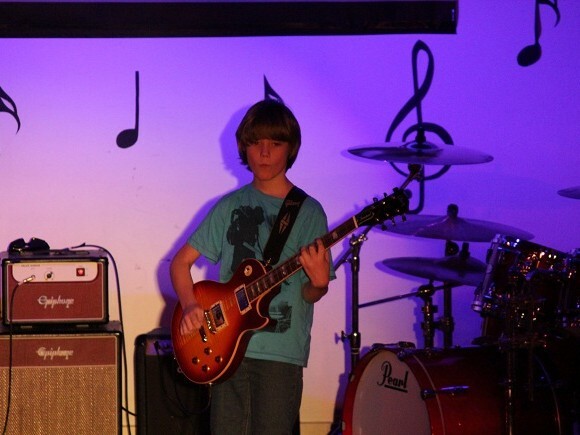 Here are some pictures from X10SIV Guitar Tuition’s 2011 (inaugural) and 2012 recitals. 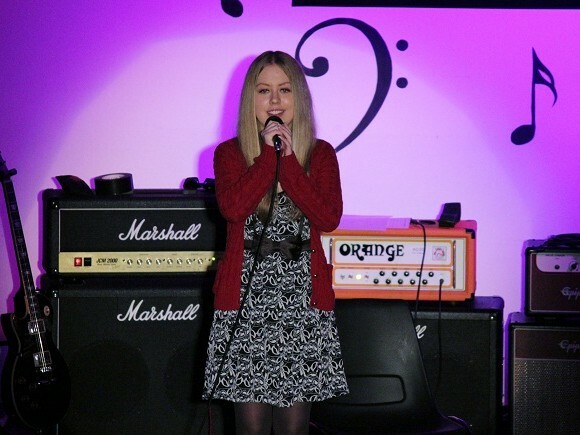 These recitals were held at Hastings Hall.